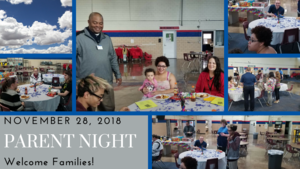 Parents were invited for food and fellowship on November 28, 2018. 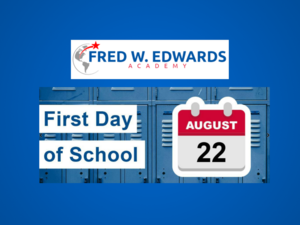 Welcoming and individualized instruction is only part of the vision for Fred W. Edwards Academy. Get ready for a new school year! We are glad to see you! 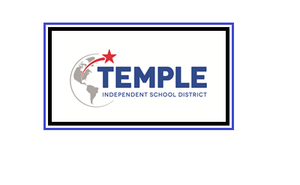 Edwards Academy will hold a public meeting on September 20, 2018 to discuss campus performance, campus performance objectives, and to solicit input on the Targeted Improvement Plan. 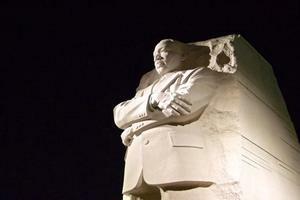 The meeting will be from 4:30-5:30 in the commons area. Senior Picnic - Aim for your goal!